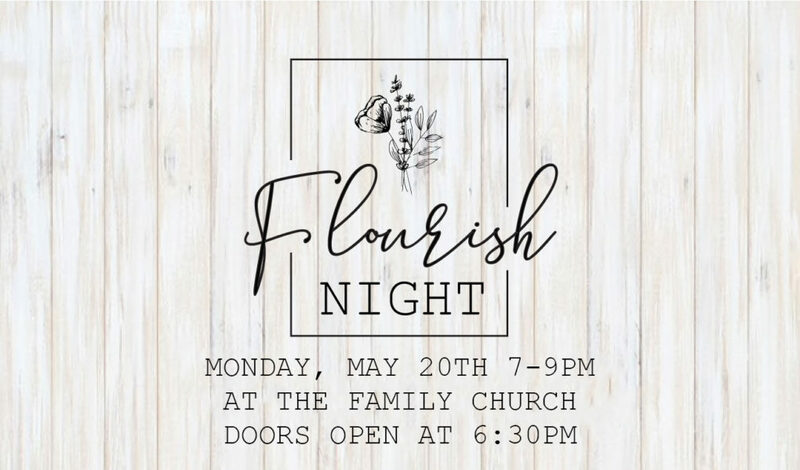 There is always something going on at The Family Church, and we would love to have you join us! 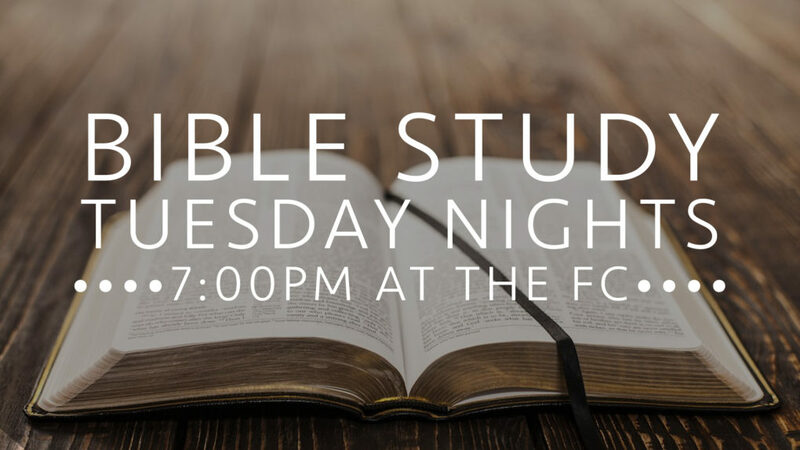 Below is a list of our events but also check our church calendar page! You know the old adage, "The family that plays together, stays together", applies to churches as well, therefore, we believe in playing together. So check out our upcoming events and join us for some worship or some fun. Let's come together! The second Sunday of every month after church in the sanctuary. 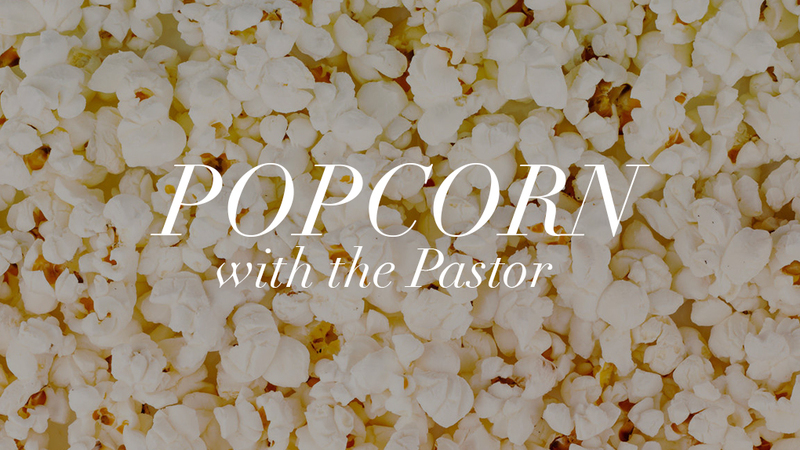 A quick ten minute chat to get to know Pastor Adam and ask any questions! 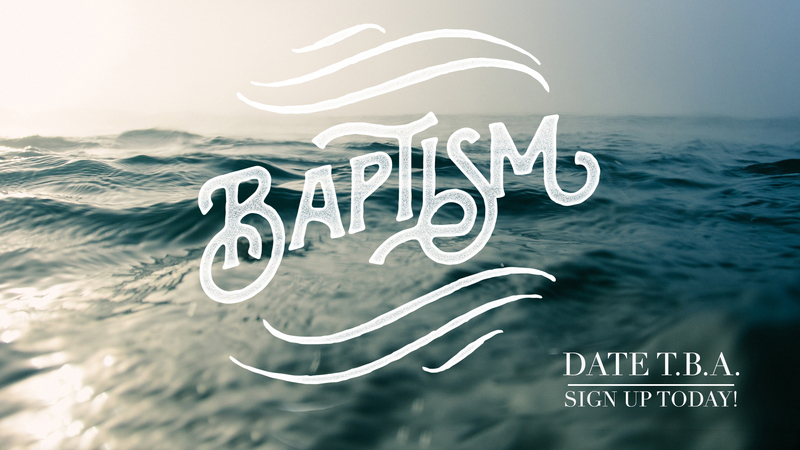 Every six weeks we will be having baptisms and we are excited! 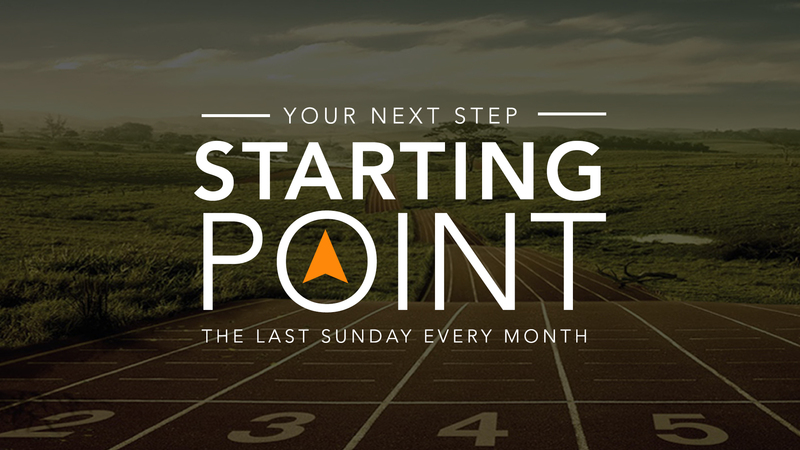 If you are ready to take the plunge please talk to Pastor Adam or Danielle about getting all of the details!